WELCOME TO PARADISE! 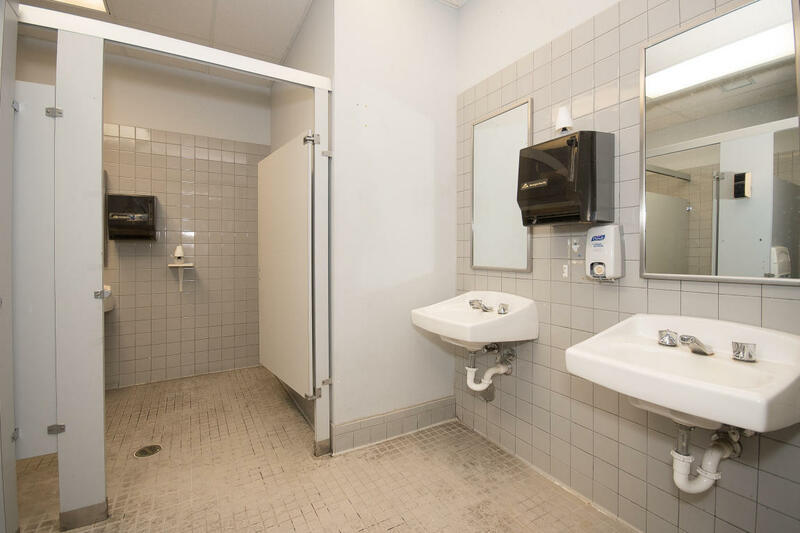 YOU CAN HAVE IT ALL! 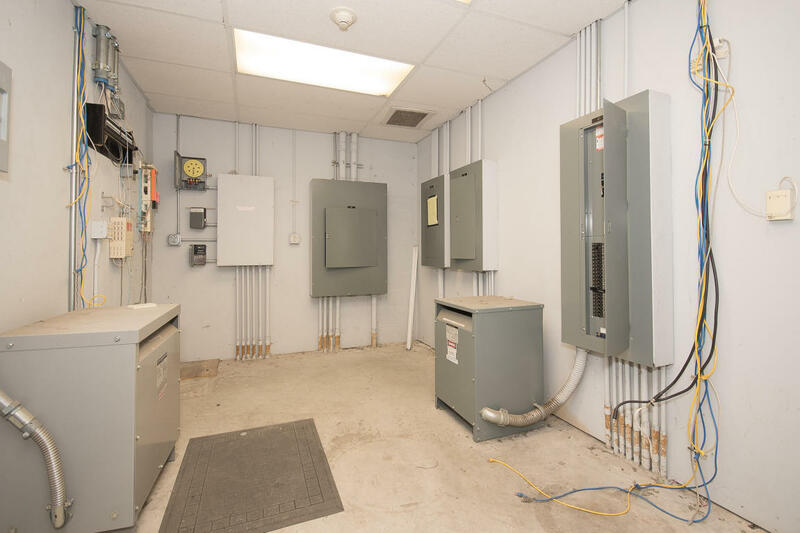 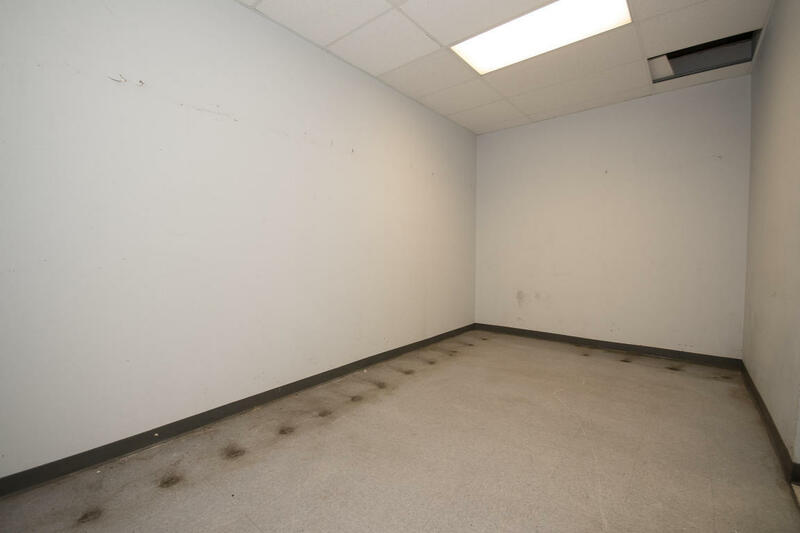 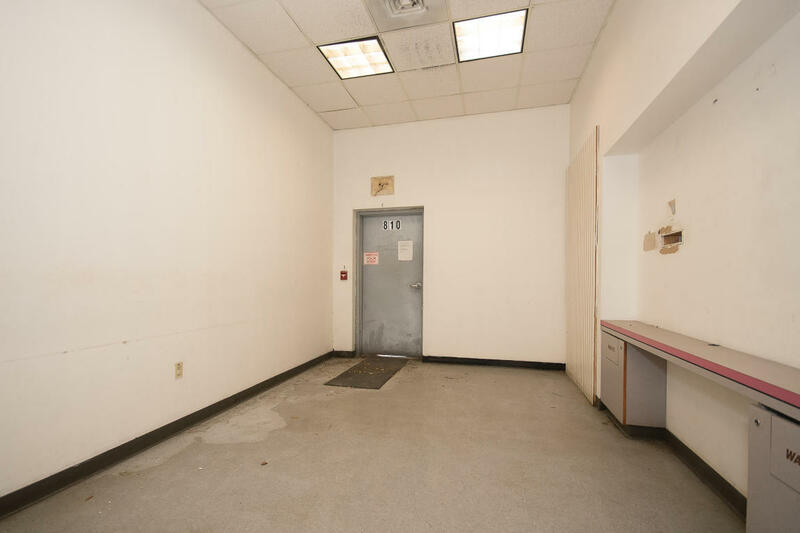 COME VIEW THIS OPEN AND SPACIOUS SUITE IN THE REAR OF A BUSY SHOPPING PLAZA. 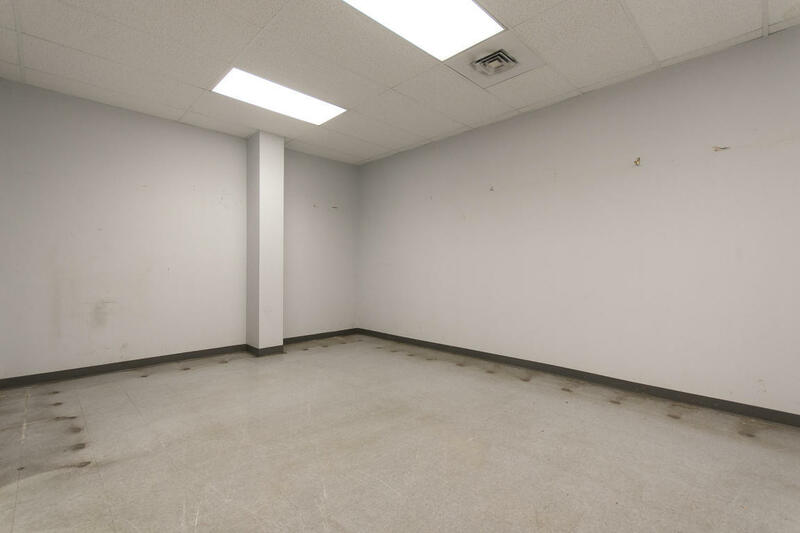 CURRENTLY A BLANK SPACE, WAITING FOR THE RIGHT TENANT. 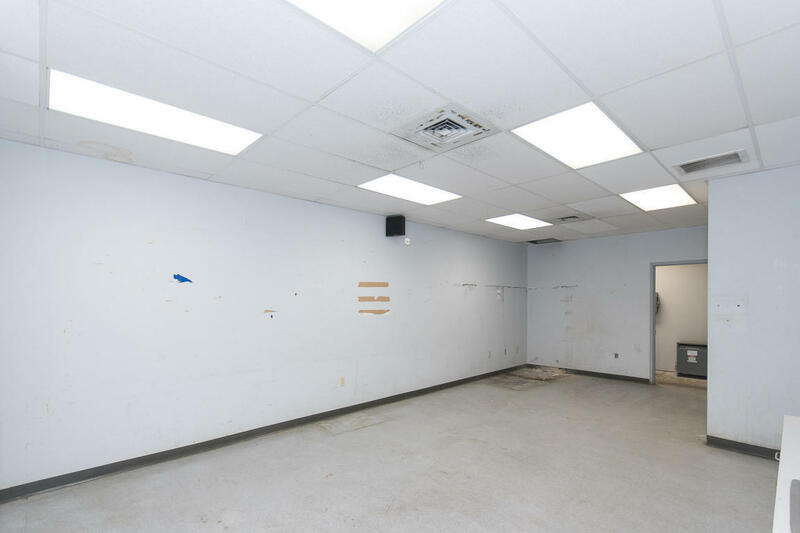 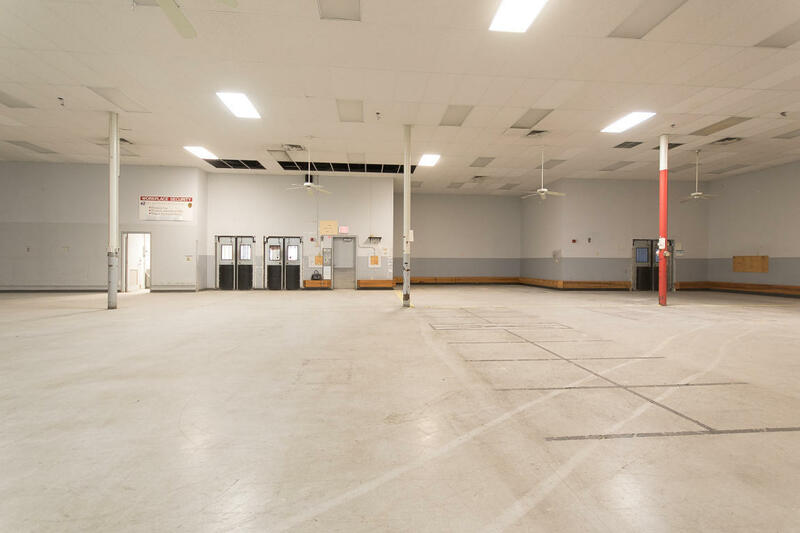 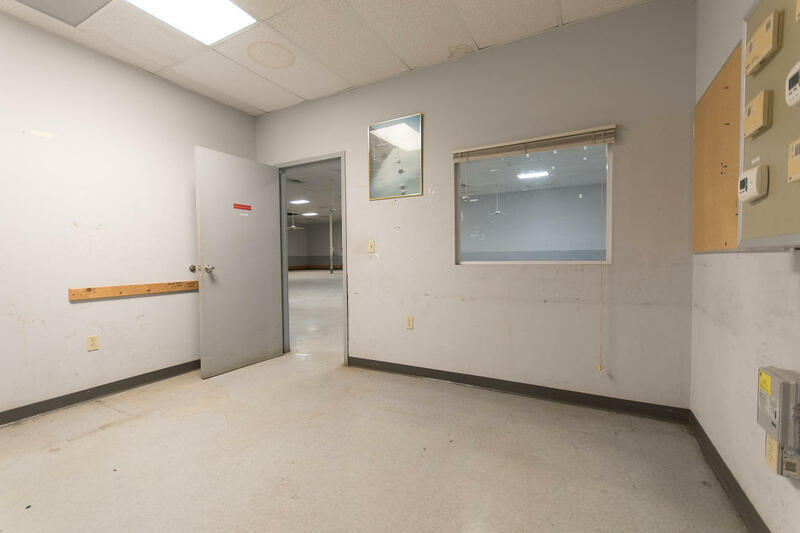 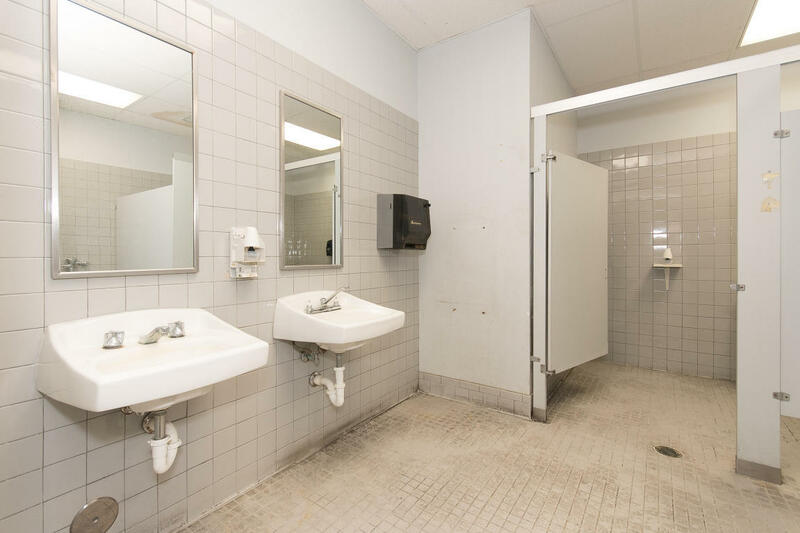 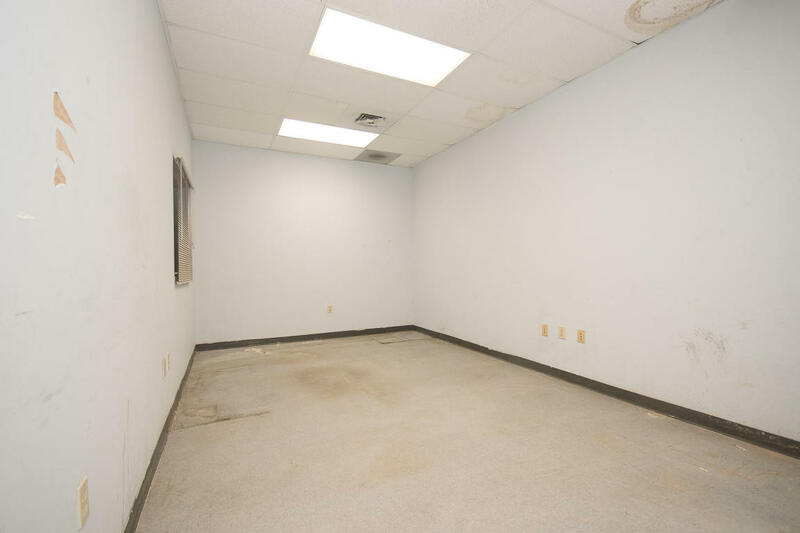 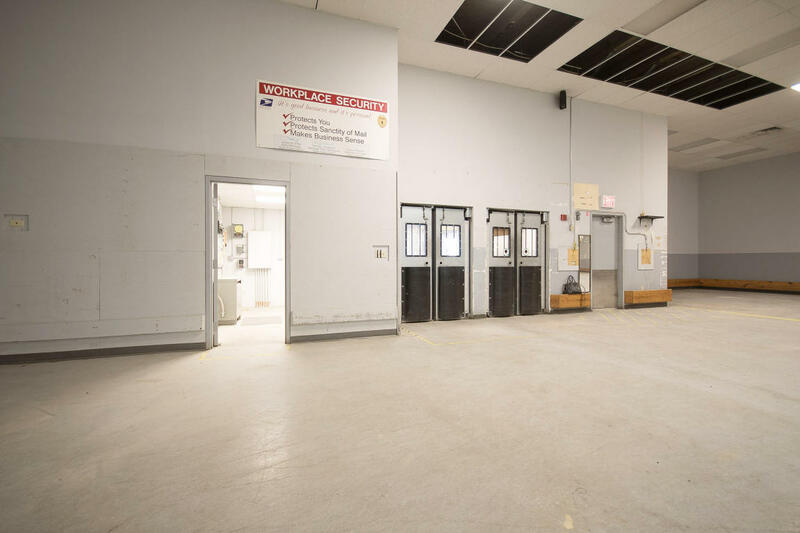 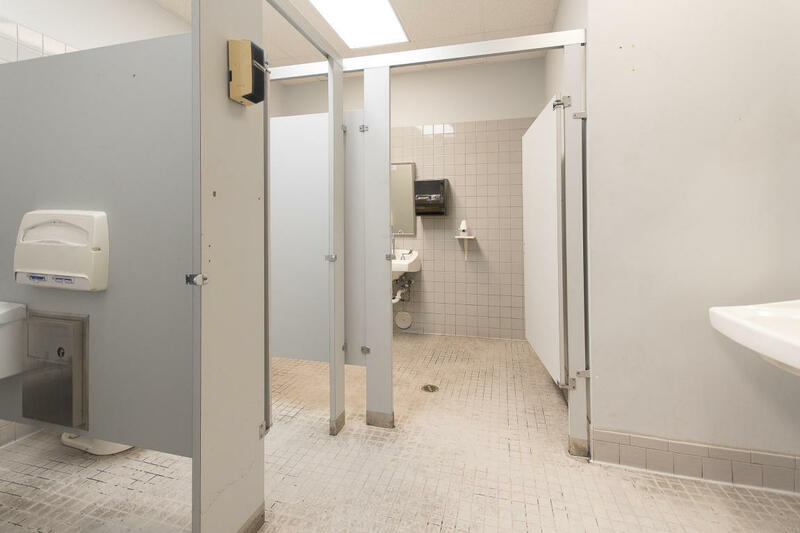 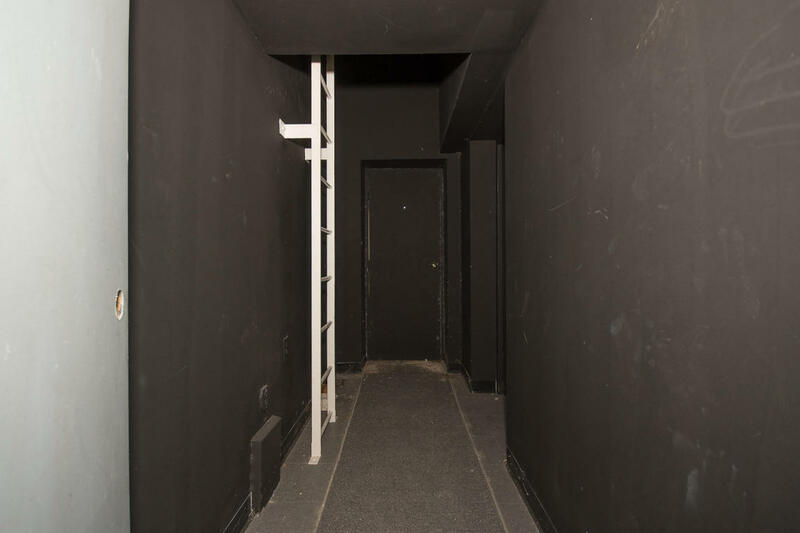 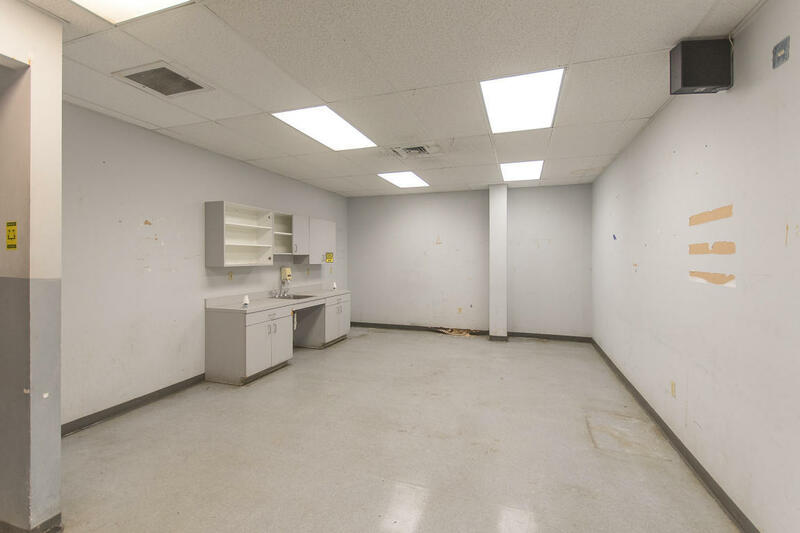 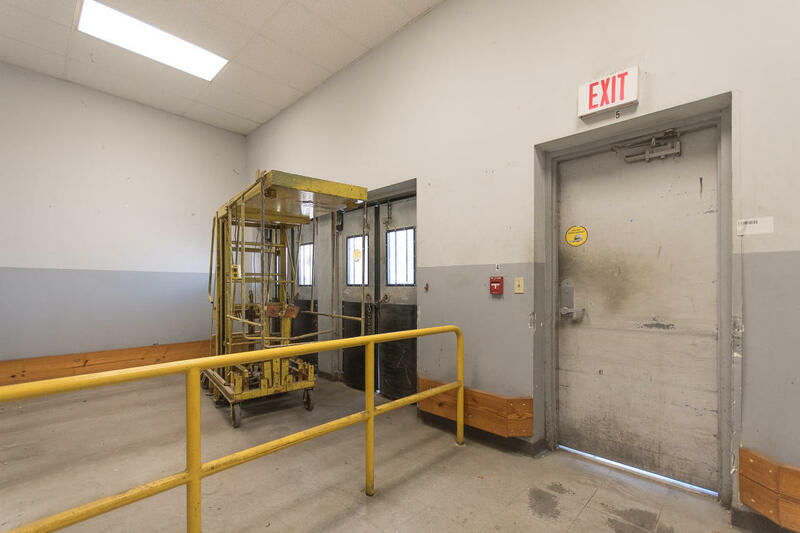 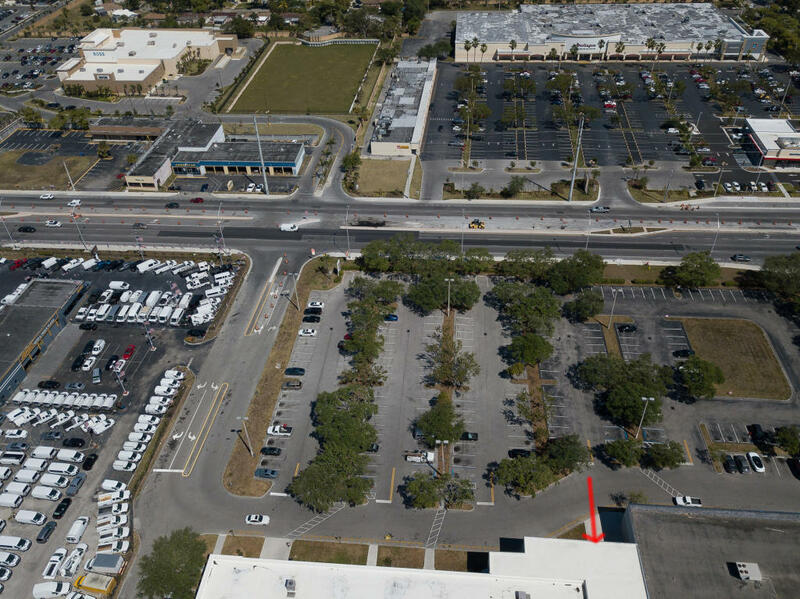 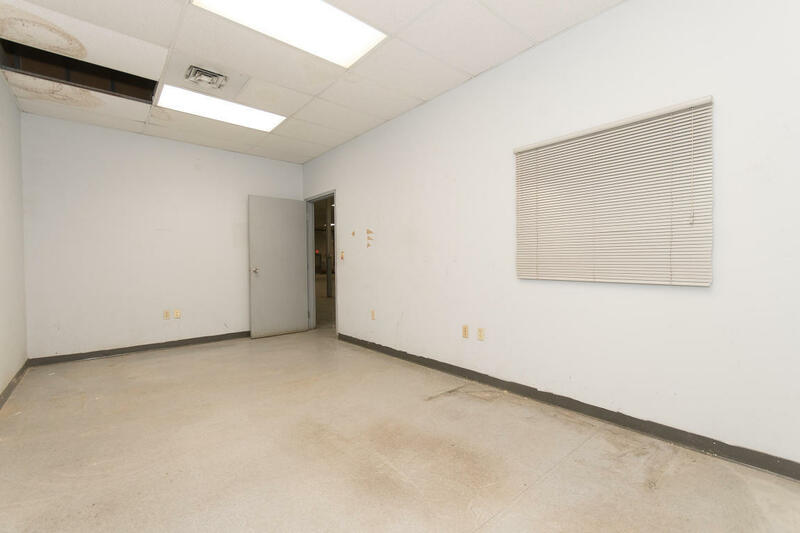 SPACE CURRENTLY INCLUDES 4 OFFICES, TWO LARGE MULTI-STALL BATHROOMS, LARGE BAY DOOR, AND SEVERAL ENTRANCES. 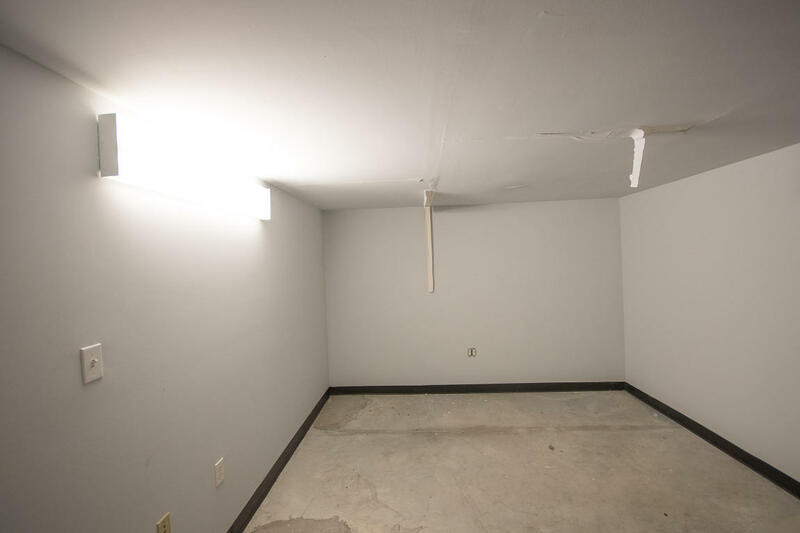 NO WORRIES WITH NEWER A/C, AND EXCELLENT LANDLORD. 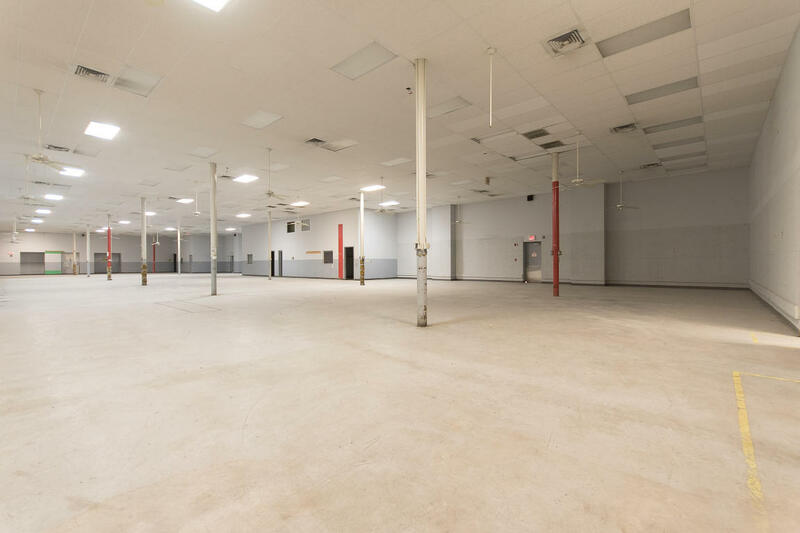 PERFECT FOR A CALL CENTER, FLEX WAREHOUSE, PRODUCT SHIPPING AND DISTRIBUTION CENTER, MIXED MARTIAL ARTS, AND MANY OTHER USES. 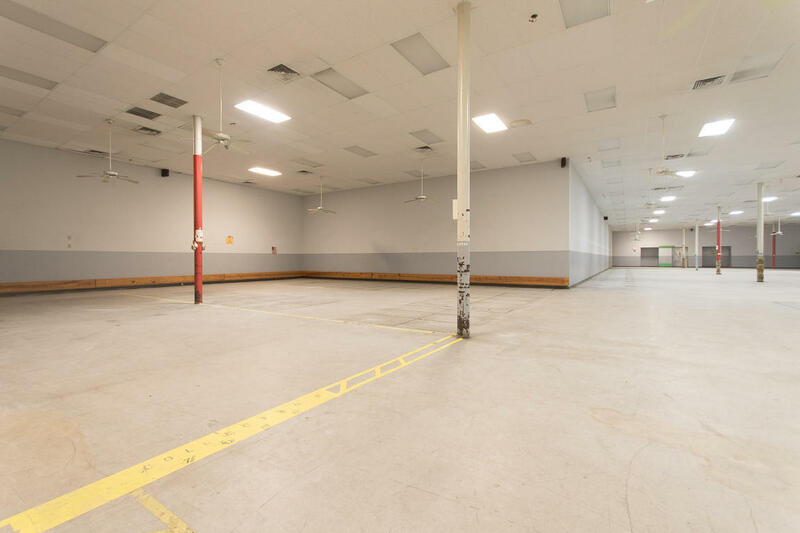 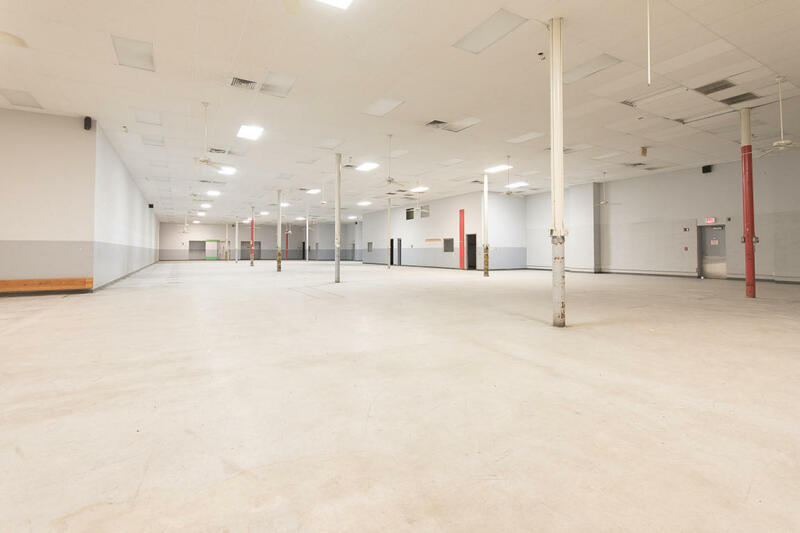 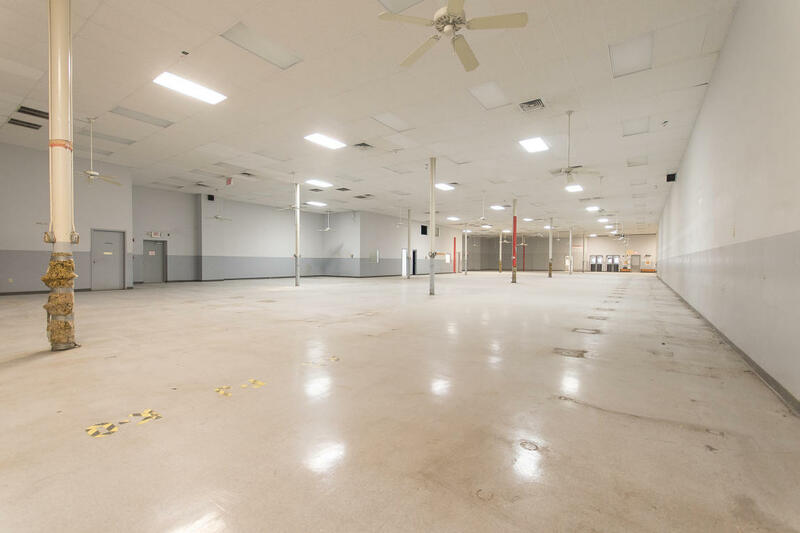 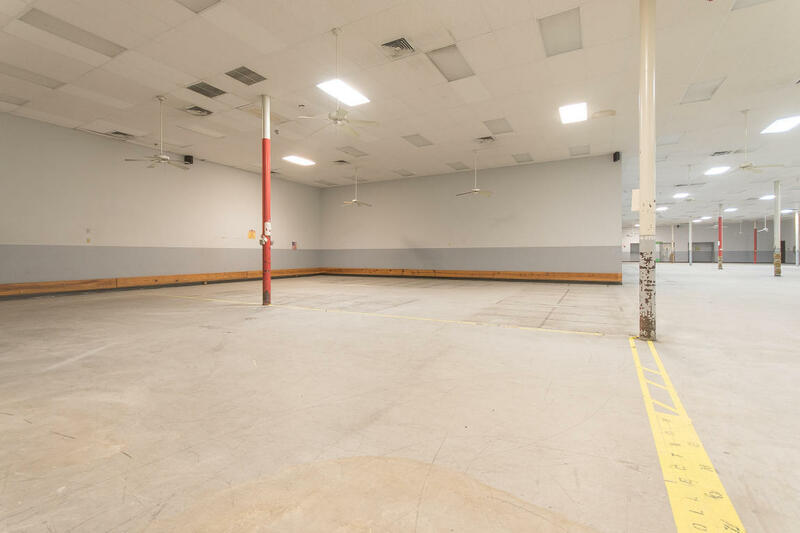 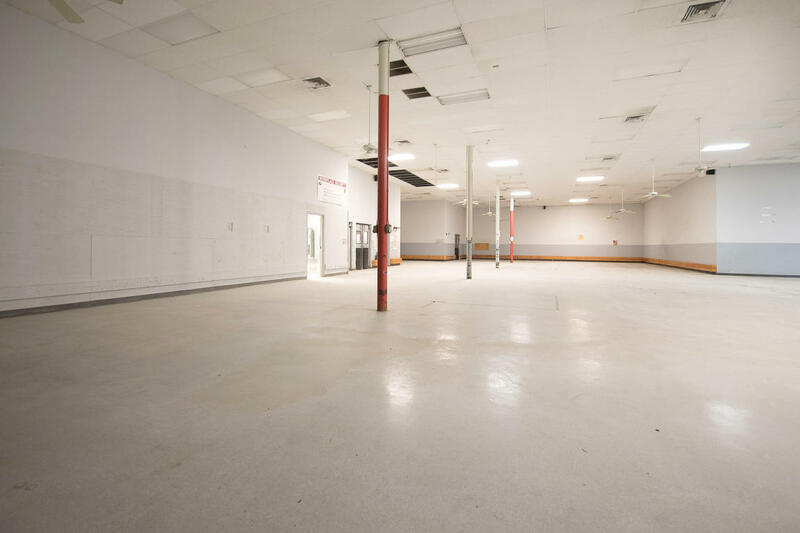 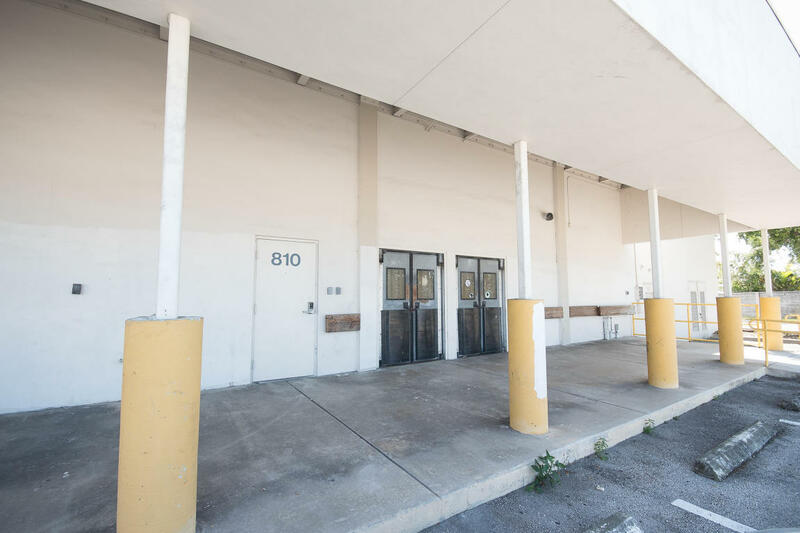 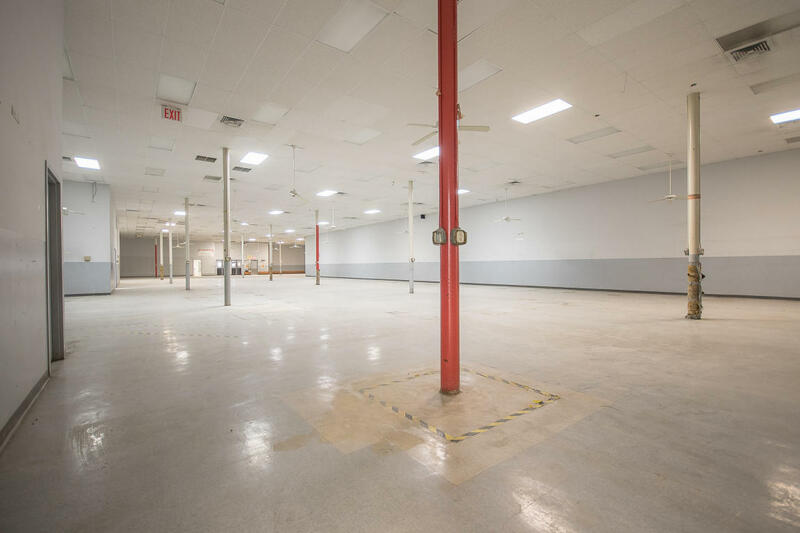 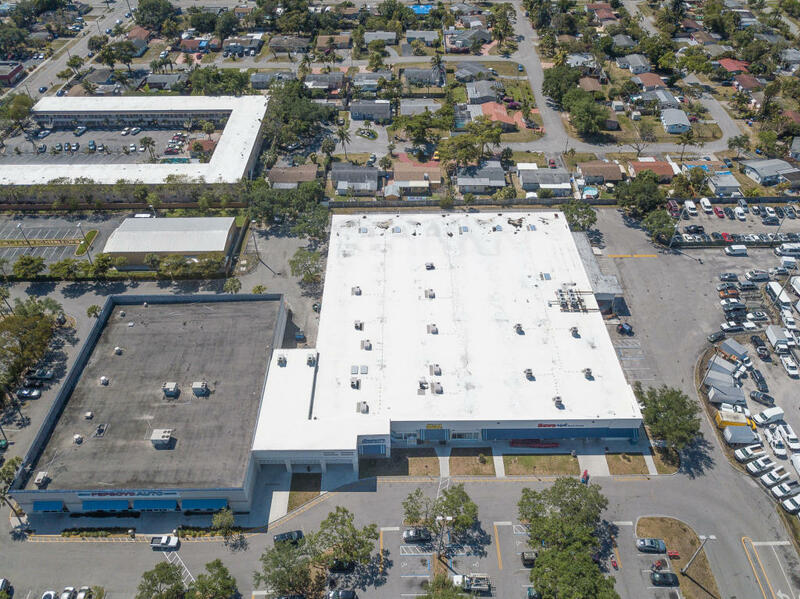 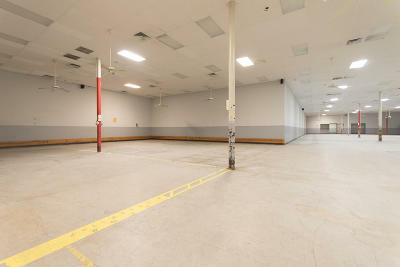 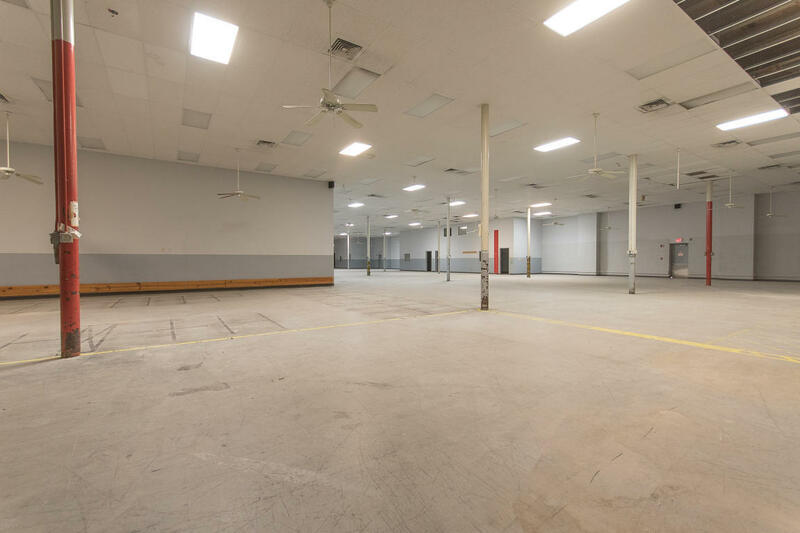 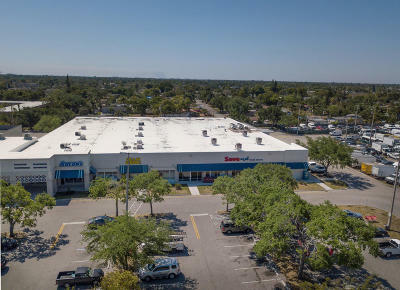 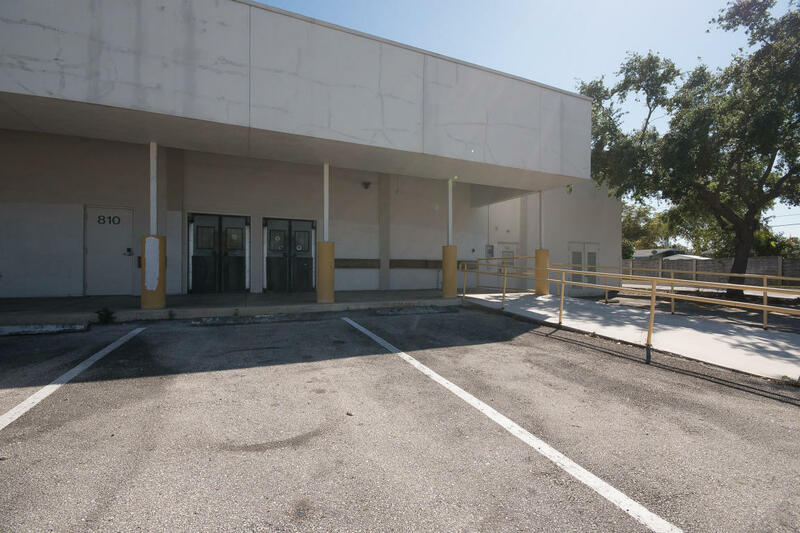 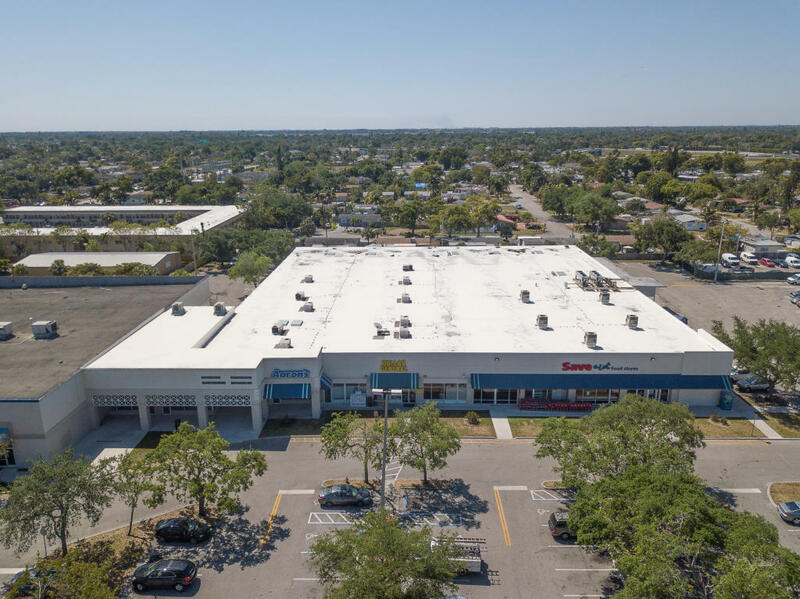 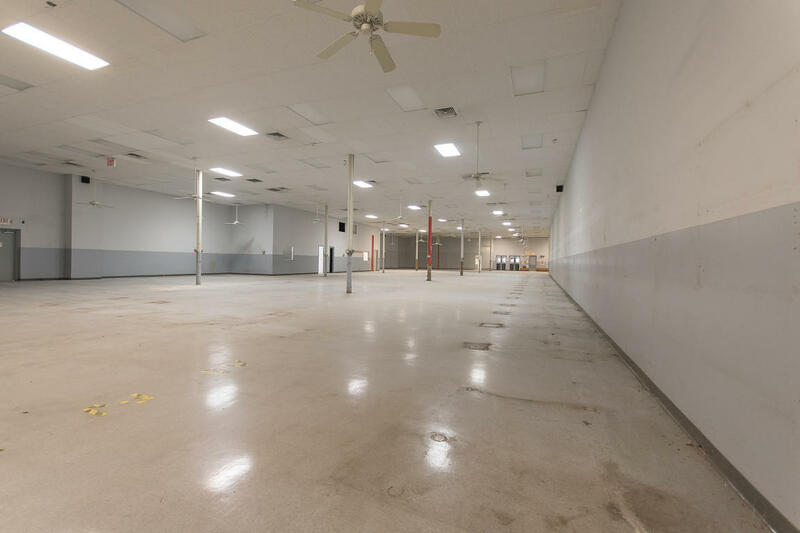 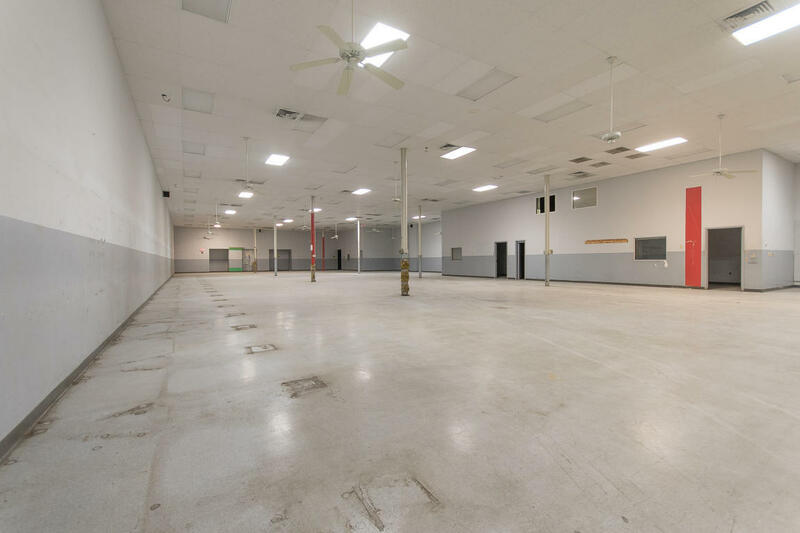 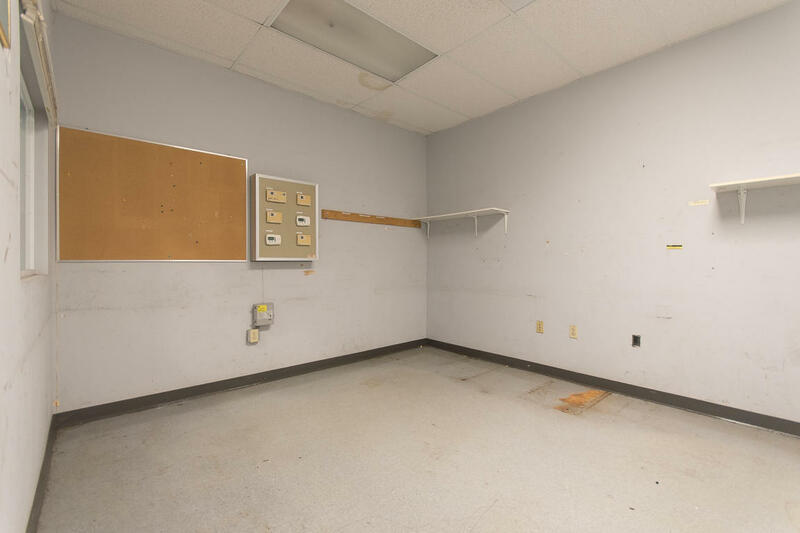 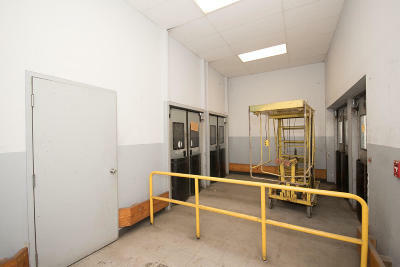 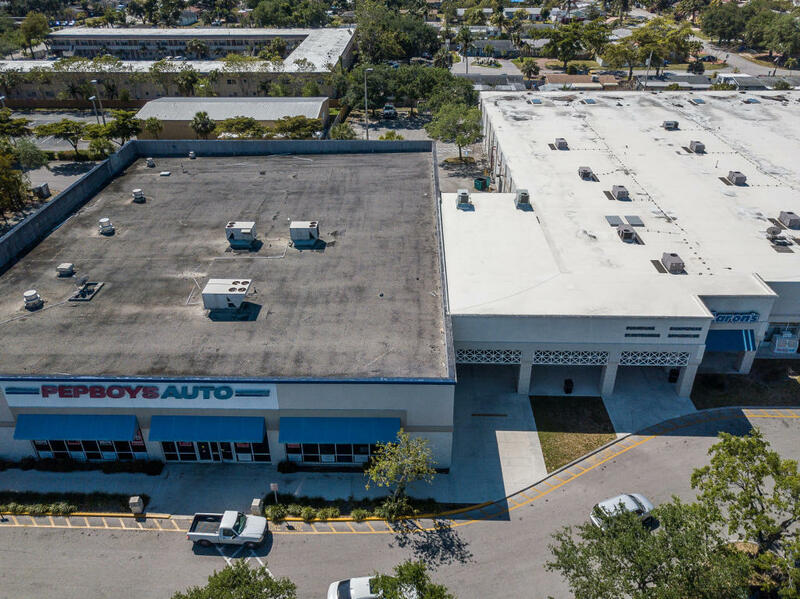 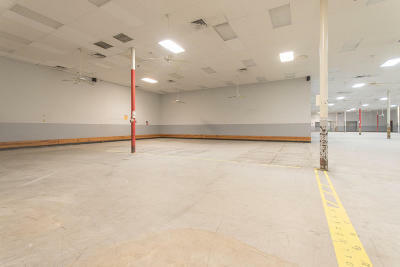 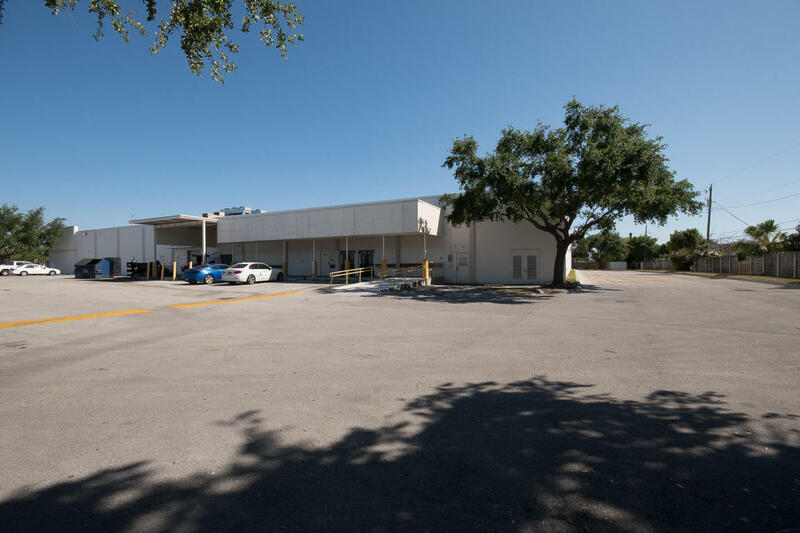 COME SEE THIS 17, 000 SF SPACE AND MAKE THIS HOLLYWOOD PLAZA YOUR NEW COMMERCIAL SPACE!